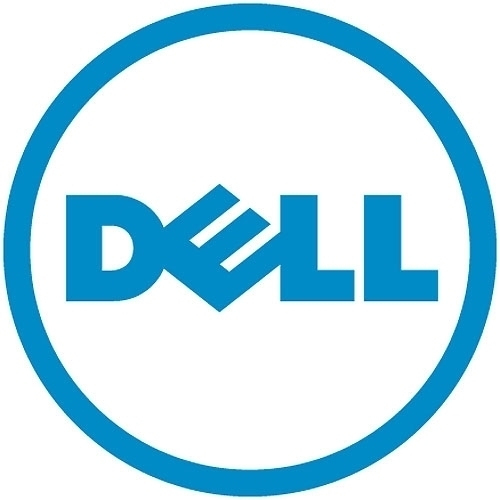 Dell ProSupport helps you cut costs and increase productivity across your multivendor environment, lessening the burden on those IT professions who are managing too many day-to-day administrative tasks. Being the first line of engagement for employees can make meeting internal initiatives difficult. And when strategic projects are at stake, the last thing you need is spending time on basic troubleshooting. With Dell ProSupport, our highly trained experts and software options deliver enterprise-level, tech-to-tech support for your multivendor environment. Keep your customers satisfied and your staff focused on the bigger picture. - Access to secure online management of parts, convenient for servicing your own hardware.